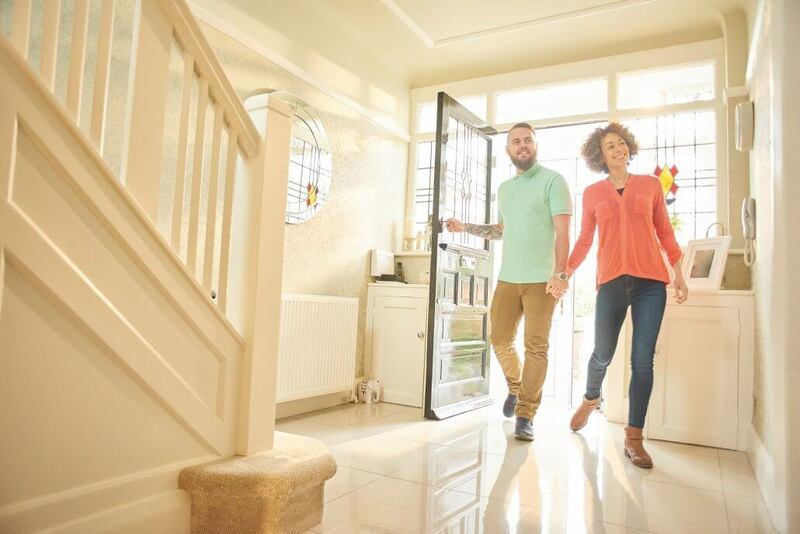 There are lots of things to consider when buying your first home, so to make the process as simple as possible for you, we have put together a short snapshot on what to consider when looking for your first home. Buying your first home will probably be one of the biggest financial commitments you will ever make, but also one of the most rewarding. In today’s current housing market paying a mortgage can be cheaper than renting, particularly in cities and popular tourist areas. For many people buying their first home the process will often be unclear and confusing. However, we have a number of useful guides on buying your first home available on our website here, taking you through each stage of the process, as well as providing information on Help to Buy, and a mortgage calculator, which will certainly come in handy! One of the main factors people take into consideration when viewing properties is the location. On our website, each development has its own dedicated page with plenty of information highlighting which local amenities are in close proximity, such as schools, local stores, and the distance from the nearest town, beach or park. Budgets are often very tight when buying your first home. With the deposit, and all the fees including Stamp Duty Land Tax, solicitor fees and the valuation and surveys, there often isn’t a big pot left to redesign or renovate, so finding a house that is already in a good condition is high on the list for many home seekers. Each of our show homes is fitted out with the latest designs and trends, giving the perfect inspiration for designing a new home that suits your tastes and requirements. To help with budgets, each month we offer different deals on new homes, and we’re currently offering a pre-agreed special rate on legal fees if customers use our recommended solicitors. It is definitely worth speaking to the Sales Advisor at your desired development to find out more information! All Cavanna properties are built to the highest standard, and as a new build, you will have the joy of moving into a home that offers a blank canvas for your own interior design. Purchasing your first home can often be quite stressful, with lots of information to take in and things to consider. However, our dedicated Sales Advisors are always on hand to help answer any questions or queries you might have, and all Cavanna properties come with a 10-year NHBC warranty, with an initial customer support package for two years.